Once upon a time I documented Lily and Philip's wedding out in Taipei; before that we documented their engagement session in Kona. 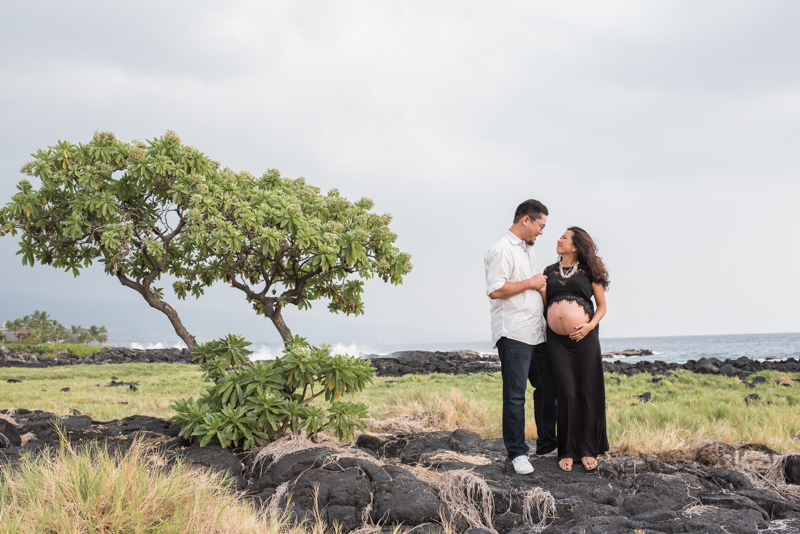 So it was with much JOY that I said YES when they asked for some maternity photos during our latest trip to Hawaii. But, oh wait, did I not tell you that two of our cameras just broke? Like literally they looked at each other, right in the lens and just decided to not live any more. Since Lily is a photographer too, she loaned me her sturdy Nikon and I shot away, holding my breath. But really-these two (three!) are a dream to photograph. They are so full of Life and Love; I basically just hung out with them, directed nothing and documented their awesomeness. Thanks for the honour, guys. I can't wait to meet baby girl!